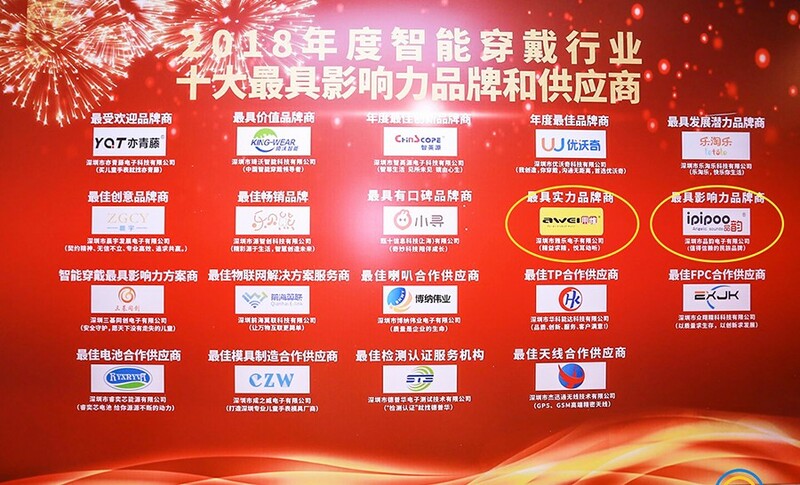 On Dec 28, 2018, the evaluation ceremony of 2018 Top 10 Influential Brands and Suppliers was co-hosted by Shenzhen Intelligent Wearables Industry Association, Bao’an District Intelligent Wearables Industry Association and Bao’an District Development Promotion Center of Intelligent Wearables Industry, which rewarded a group of remarkable brands and enterprises with outstanding achievements in intelligent wearables industry in 2018. By the strong comprehensive strength of enterprise and the influence of brand, AWEI won the Laurel of“Most Powerful Brand Owner” once again after "2017 Most Powerful Brand Owner" awarded on Jan 22, 2018. 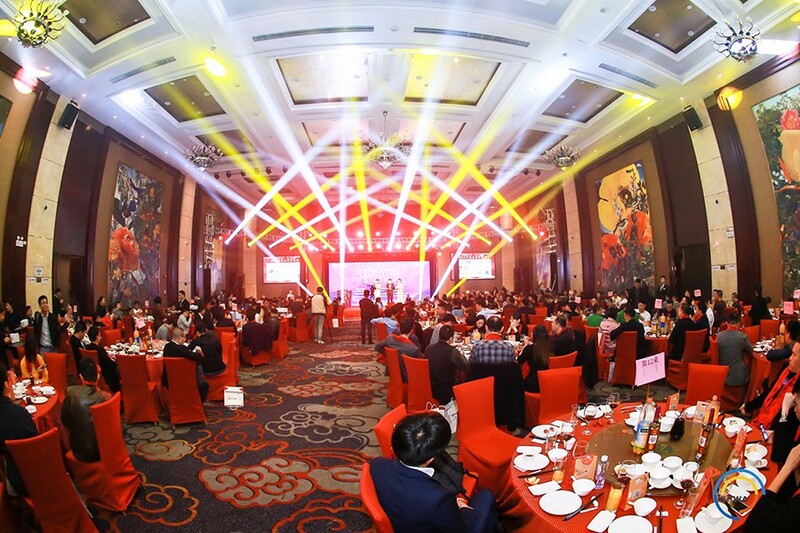 More than 200 well-known enterprises of Intelligent wearables industries from all over the country gathered together to retrospect the development situation of intelligent wearables industry in 2018 and forecast new opportunities of intelligent wearables industry in 2019. 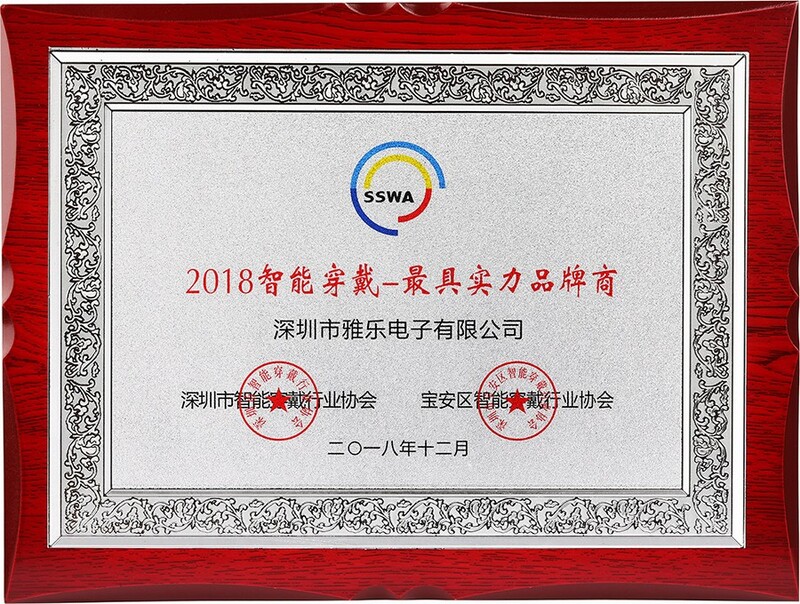 After winning the honor for two consecutive years in 2017 and 2018, it is an important demonstration for the strength and influence of AWEI in the field of intelligent wearables industry. AWEI has become a world-renowned and influential brand in the industry of intelligent wearables of consumer electronics. We has formed a stable and in-depth strategic partnership with many well-known Fortune Global 500, and has won high reputation, appreciation and preference from global distributors, agents and consumers. In the future, AWEI will stay true to the mission—continuously strengthen the ability of independent innovation, continuously enhance the vitality of enterprise and market competitiveness, establish a benchmark in intelligent wearables industry, and build a national brand with wider influence worldwide! Shenzhen Intelligent Wearables Industry Association is an industrial, local, non-profit social organizations of joint development, complementary advantages, benefit sharing, risk sharing, which was founded by enterprises, universities, scientific research institutions of Shenzhen. The association bases on the development needs of enterprises and the common interests of all parties, aim at technology innovation, guaranteed by legally binding contracts.